One of the most popular Halo mods out there is ElDewrito, a community-made mod that allows PC owners to play Halo Online – a cancelled Russian game based on Halo 3’s multiplayer side – in private servers, and with additional mod support. While the mod itself was put on hold by Microsoft, the ElDewrito team has been helping out 343 Industries and apparently pushing for a release of the MCC on PC. According to a new post on the ElDewrito website, the success of their team gave 343 “a kick in the pants” to get the Halo MCC on to PC. The blog also says that the ElDewrito team have met with 343 several times since to discuss plans regarding the port of the Halo Master Chief Collection to PC. 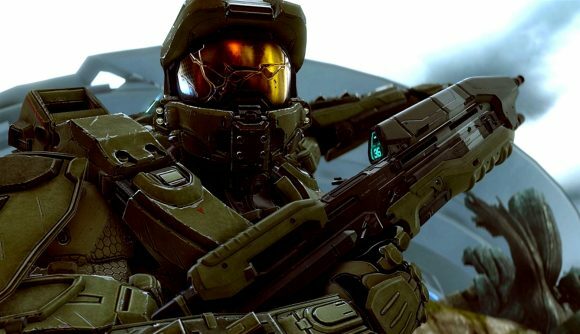 They say that while they are not involved with the MCC as the present time, they will be working with 343 when it comes time to implement mod support – something that was already confirmed by 343’s community manager Brian Jarrard in a recent AMA.